In Ayurveda Healing Science, health is defined as the state where physical body, senses, and psyche are in the natural state with respect to body and function. Earth, water, fire, air, and space are the five elements which make up the human body and the world. A clear diagnosis is the starting place of a successful treatment. 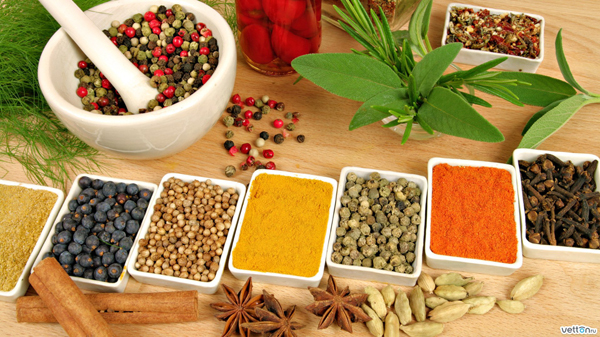 Ayurvedic diagnostic methods are above all best methods available to man. By eliminating the disequilibrium with treatment we restore our body to normal. According to Ayurveda, shamana is the balancing and pacification of bodily doshas, shamanais used when panchakarma is inappropriate due to the poor strength of the patient. Rejuvenation involves brmhana (building therapy) using tonic herbs such as ashwagandha, shatavari and bala to nourish all the tissues, build the strength, enhance ojas and strengthen immunity. It also involves eating building foods like nuts, ghee and dairy products. Indians are practising Ayurveda for over 5000 years and therefore recognized as a complete medical system comparable with allopathic medicine by the government. Ayurveda has a complete infrastructure, medical colleges, hospitals integrated with allopathic medicine, research institutes, and scientific journals in India. Above all we love working with clients from all walks of life because all are sharing the common goal of bettering their mind, body and soul.